So today I’m taking you back to Barcelona to what is probably my favourite bit of a city with so many fabulous parts to it. 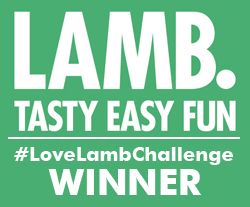 And you won’t be surprised to hear it involves food! 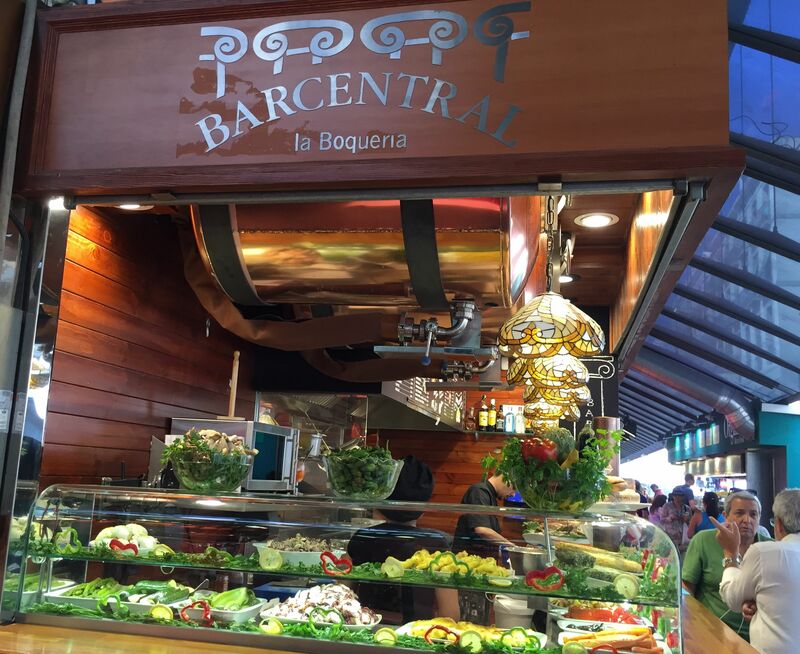 The Mercat de Saint Josep de la Boqueria is possibly the best food market in the world. Well, I’ve not been to a better one and it’s certainly hard to imagine a more magical place packed with tantalising sights and smells. First mentions of a market here were in 1271 but it wasn’t until 1840 that it was officially agreed to build the structure for what exists today. 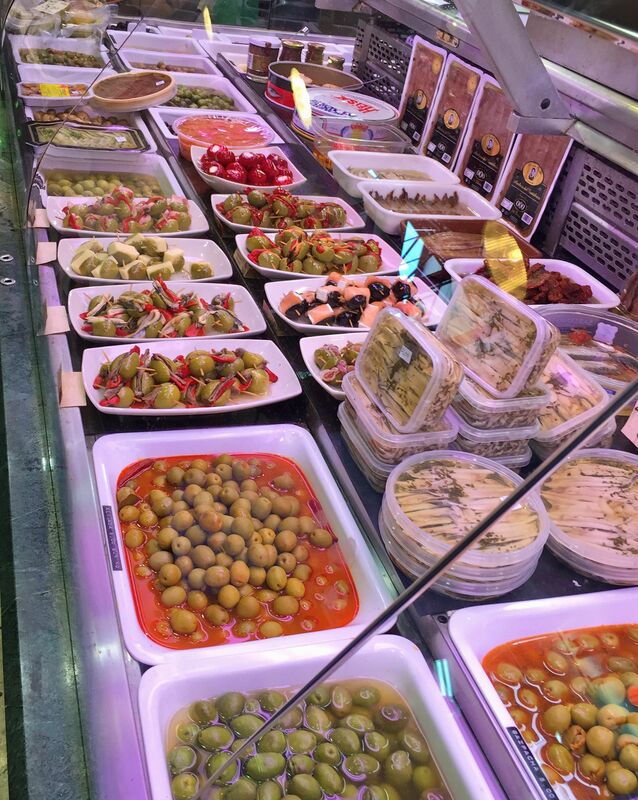 It’s huge, selling every kind of produce you could desire – fruit, vegetables, meat, seafood, offal, olives and preserves, fish, poultry, game, eggs, wine, oils…and there are several tempting-looking bars inside, too. 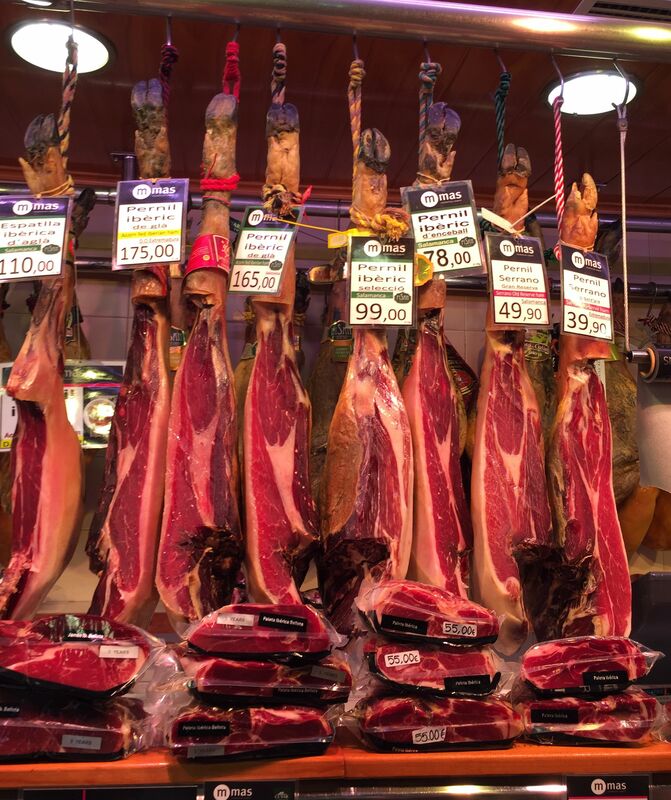 From the moment I spied (and smelled) the legs of jamon at the entrance I was entranced! 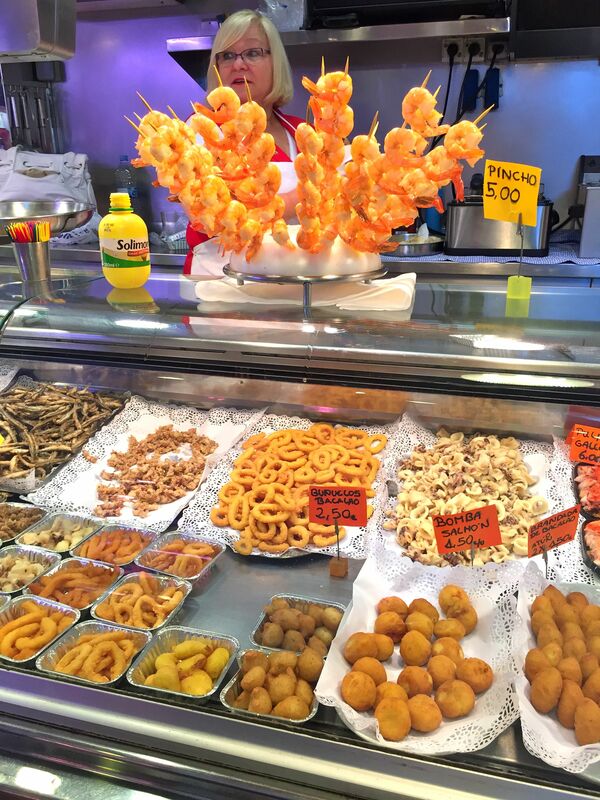 The market buzzes with tourists exclaiming over Spanish delights and gasping at some of the other sights (the offal stall doesn’t go down well with most) and locals simply doing their shopping for the day. 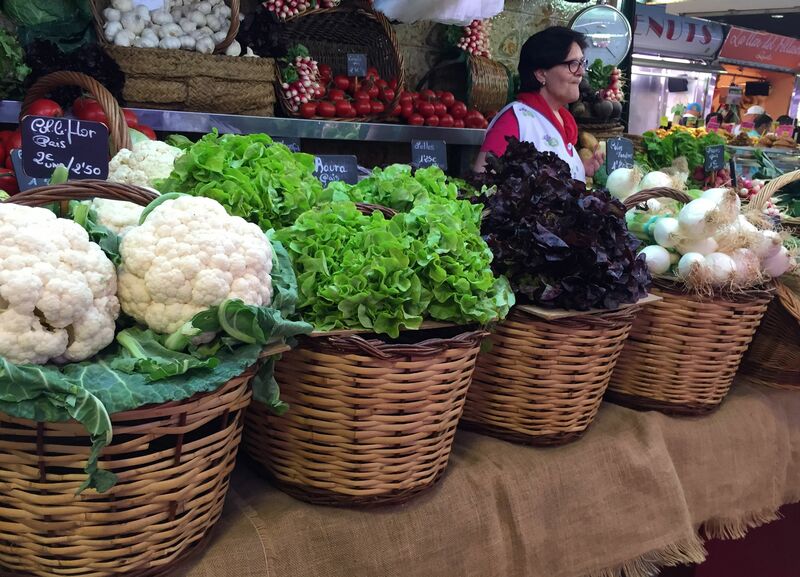 Here’s some of my favourite stalls in foodie shopping heaven. 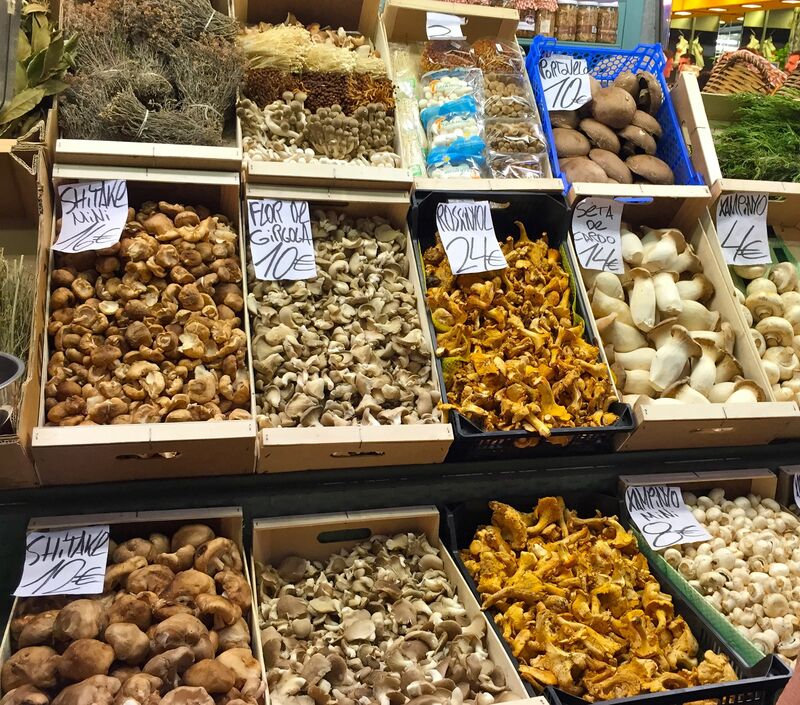 Wild mushrooms to delight, so many of them to choose from! 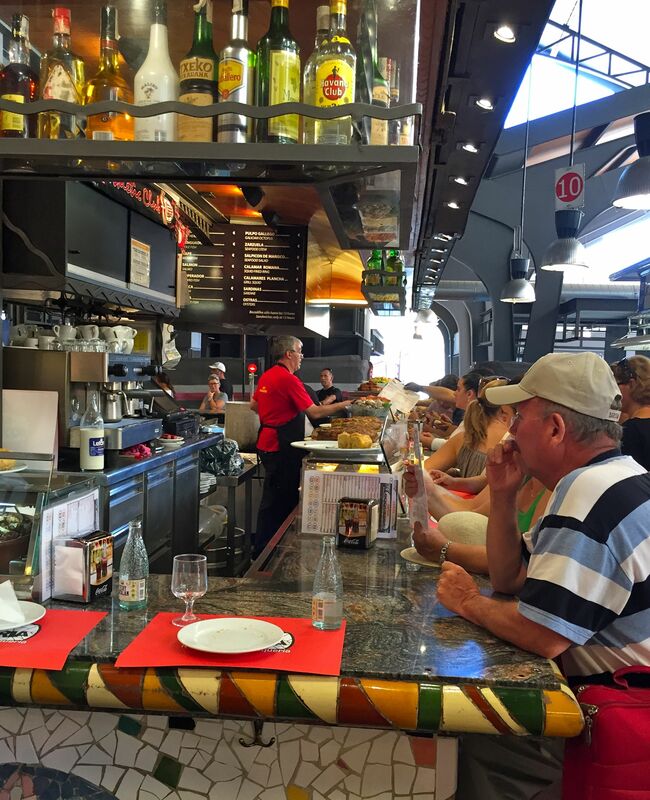 Take time to meander through and buy yourself a picnic, then climb the hill to Gaudi’s Parc Guell to devour your feast. Now that’s a real Barcelona day for me. 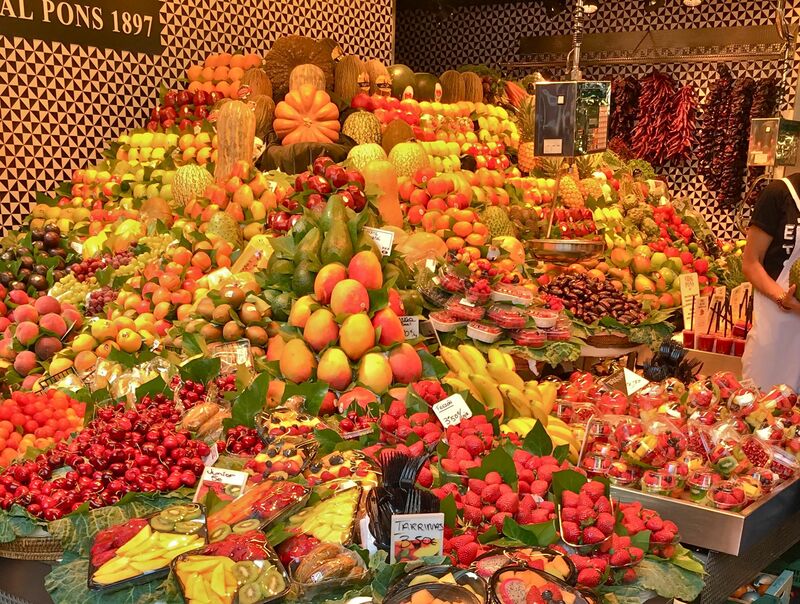 You’ll find La Boqueria on Las Ramblas, close to Liceu, Barcelona’s Opera House.